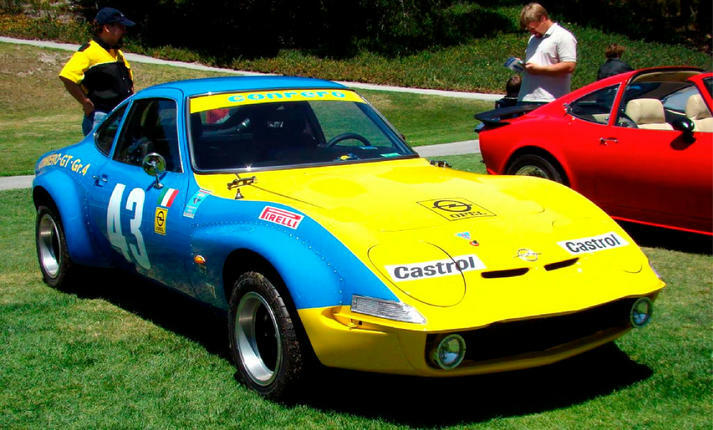 In this gallery, we show all kinds of photographs of Opel GT's. From where it started inGermany to any kind of modification any place in the world. If you have any good pictures of Opel GT's (for example taken at a car show in your neighborhood), feel free to email these in digital format (preferred JPG format) to our Catalog Department. Please include a short description with the photograph: where and when was it taken, any specifics about your Opel, etc. We will then considering your pictures for publication on our website and/or catalog. We are also considering building up a database of our customer cars with pictures. Email us the perfect photograph of your Opel GT in digital form (preferred JPG format). Include your name, where the car is located and a short description of the photograph and we'll add it to our database. 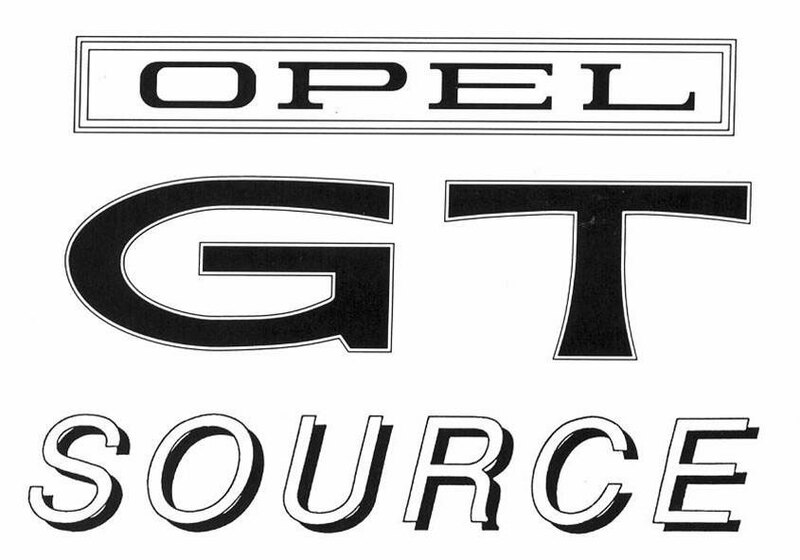 Have you seen the Newest GT built by Opel GT Source? This Conrero Tribute car was built, by Opel GT Source, and debuted at Concorso Italiano during Monterey Weekend in Monterey, CA.This project was started and finished in 3 1/2 grueling months. Special Thanks go out to our friends who helped us finish the build in record time. Maurice S. of Belguim, for allowing us to document his Original Conrero #34 (now # 62). Your help was invaluable in making Project-Conrero a complete success. Steve G. from Goines Industrial Printing, for recreating the custom one-off decals. Chris C. from Yuba City, for all the help with the metal work. And to Dennis G. for putting Project-Manta on hold for the last 3 months. 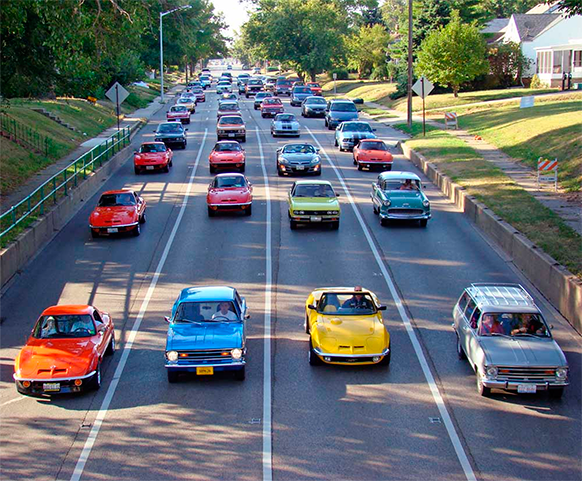 How about a Parade of Opels?